HTML5 is now the default setting for video playback on YouTube when using Chrome, IE 11, Safari 8 and beta versions of Firefox. If you needed any more evidence to support the claim that Flash is dead, it doesn’t get much more damning than this. YouTube has actually supported HTML5 for years, having first introduced support for the standard way back in 2010. Of course, it was extremely limited at that time and lacked support for several key features like adaptive bitrate (ABR). This feature, one of many now supported by HTML5, helps reduce buffering and enables livestreaming on game consoles, devices like Chromecast and in web browsers. HTML5 also lets users take advantage of the VP9 codec which YouTube used to showcase 4K streaming video at CES 2014. This codec from Google reduces bandwidth by 35 percent, allowing for wider access to 4K and HD at 60FPS videos. Videos also start anywhere between 15 to 80 percent faster according to YouTube engineering manager Richard Leider. Last but not least, a bit of advice for those that embed video. YouTube is deprecating the “old style” of Flash < object > embeds and is instead encouraging all embedders to use the < iframe > API as this method will use whichever technology is best suited for the client. Up to this point, Adobe Flash was the default for videos on YouTube. 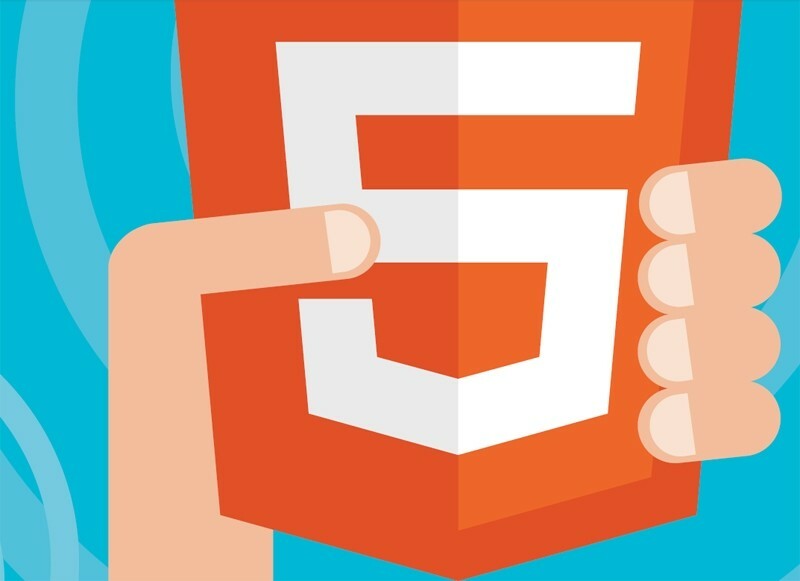 If you wanted to use HTML5 on the site, you had to go manually enable it.